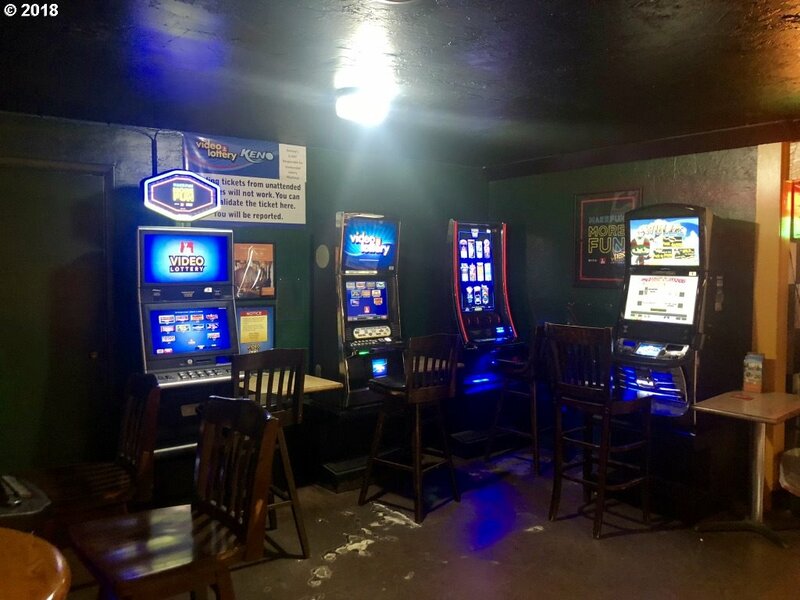 Business Opportunity! 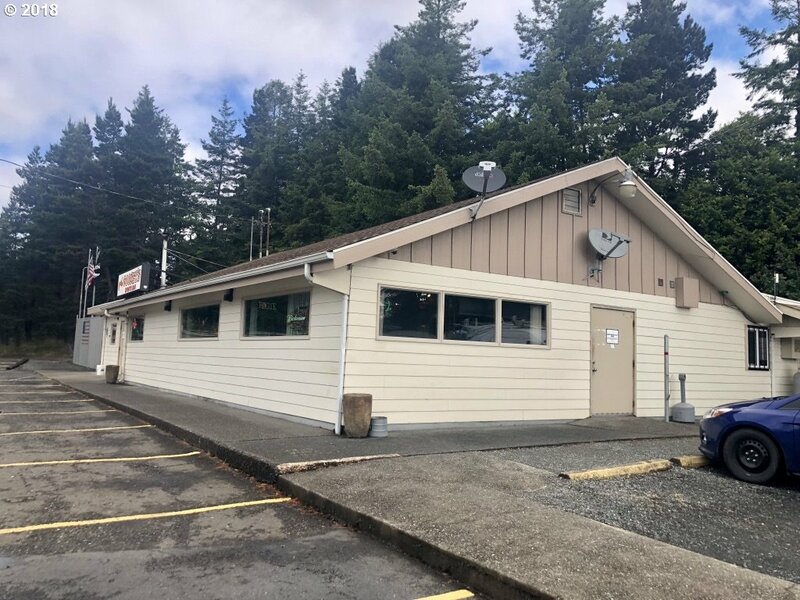 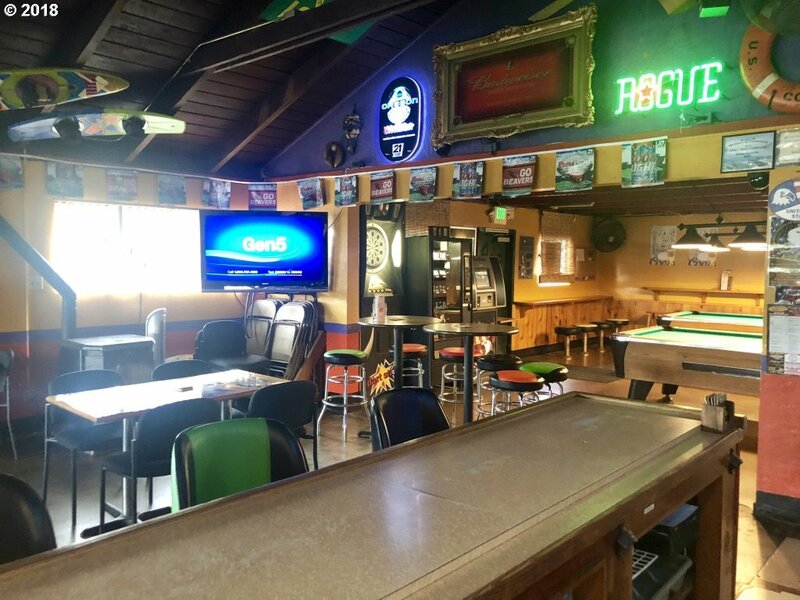 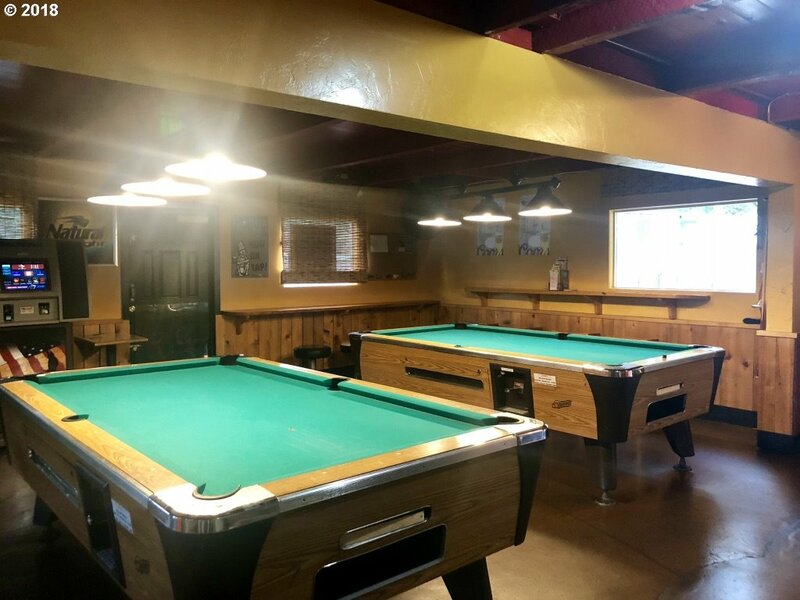 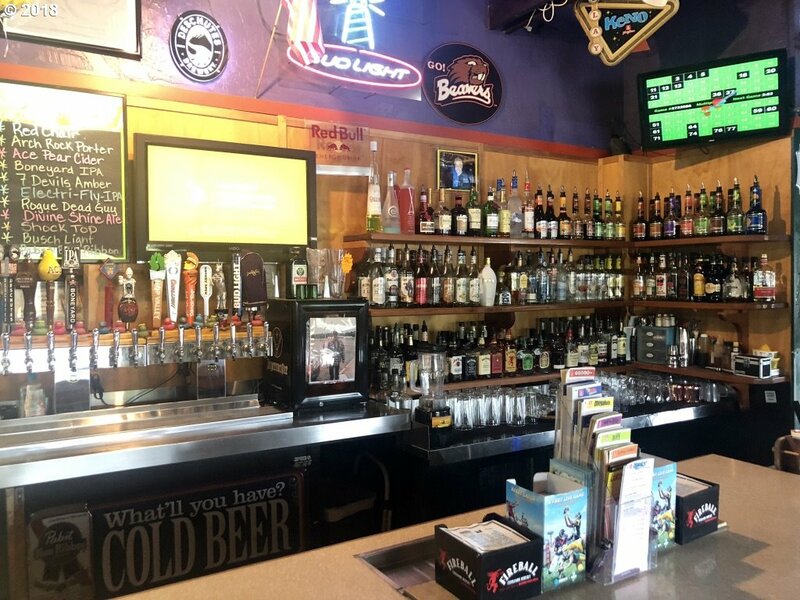 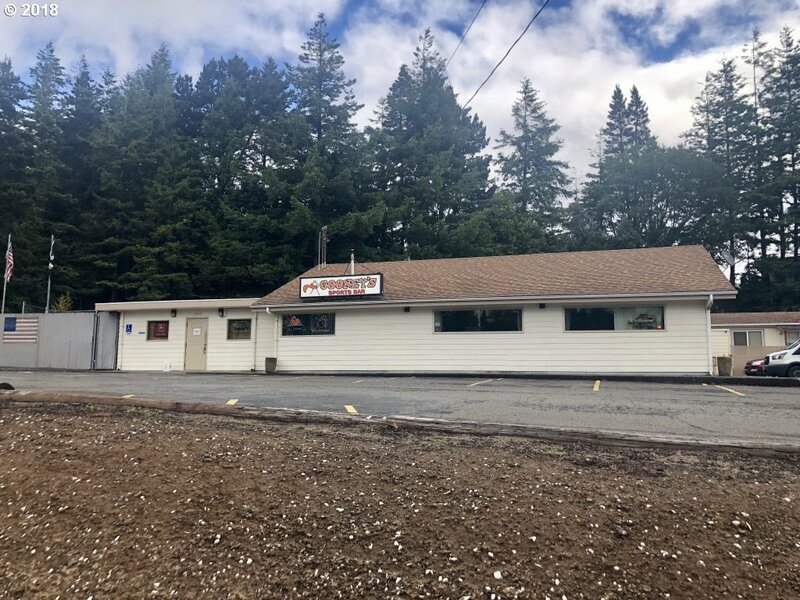 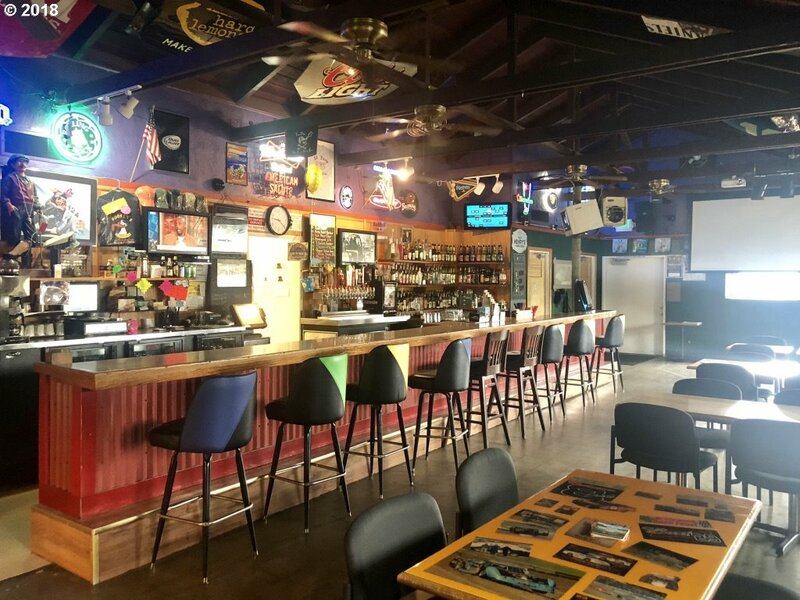 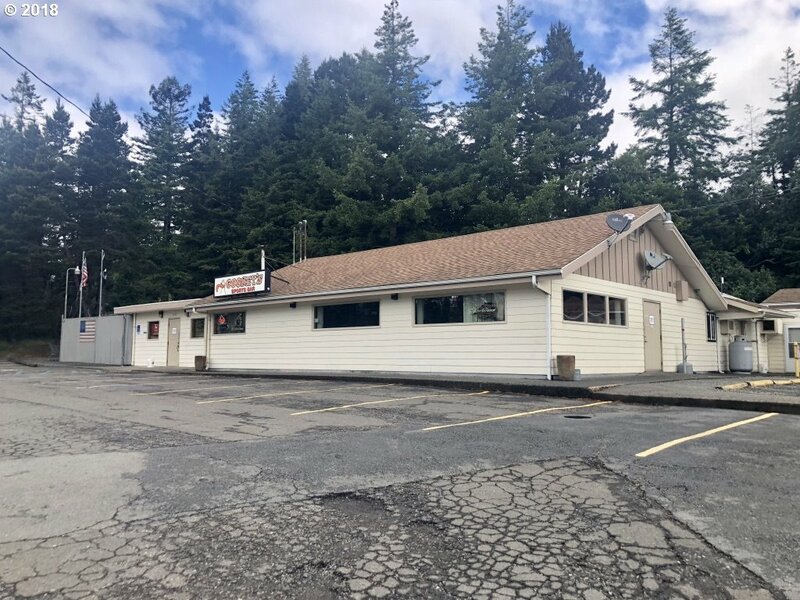 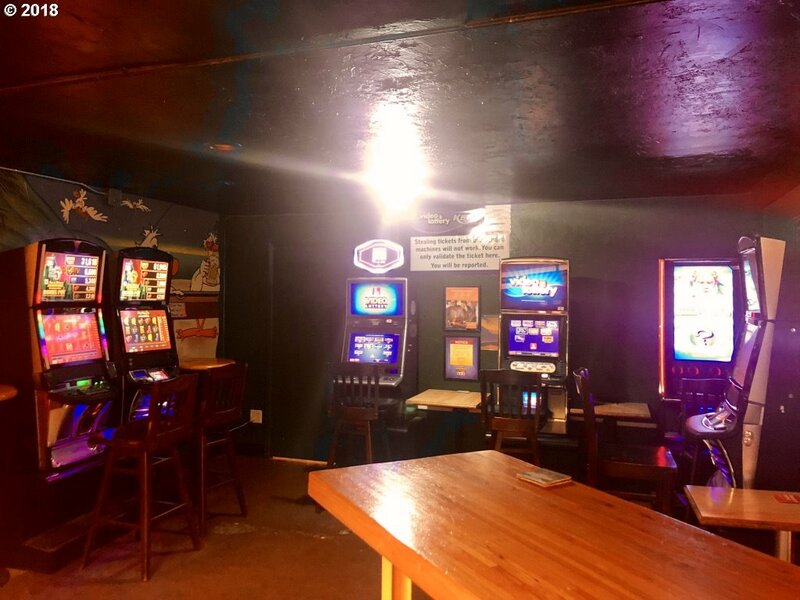 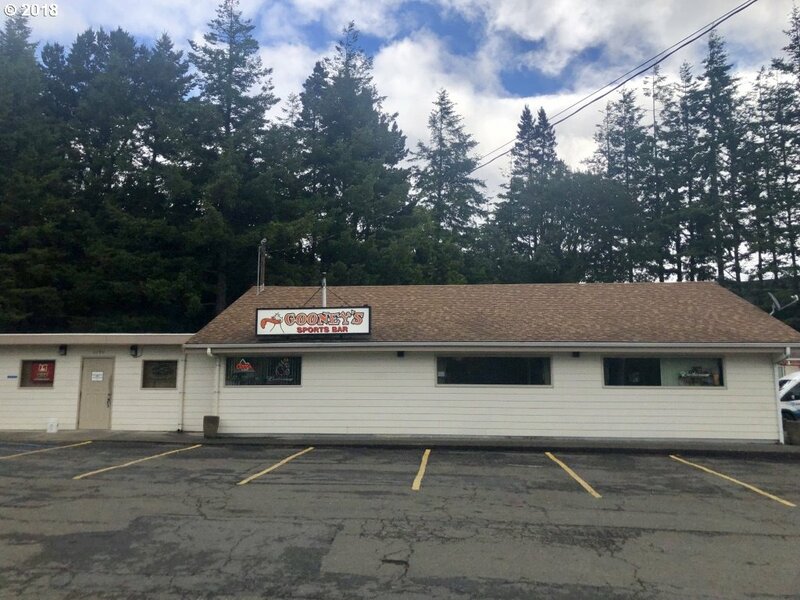 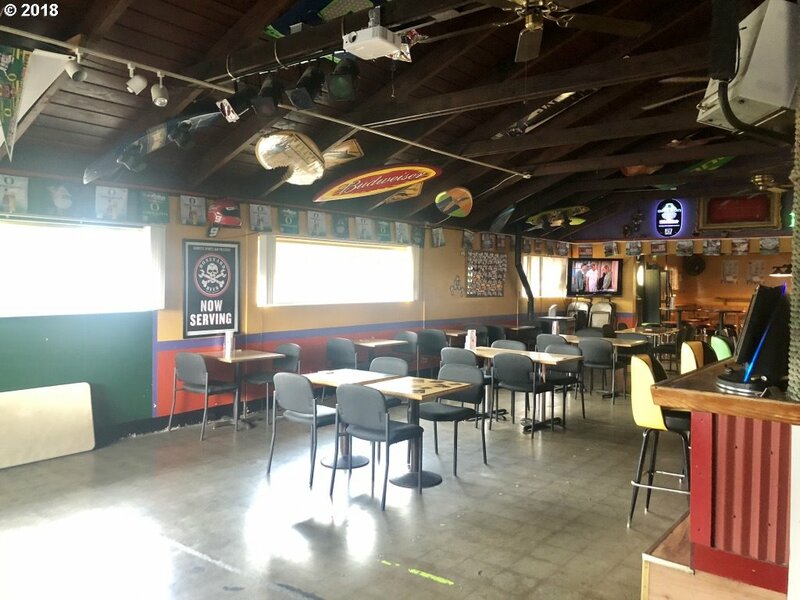 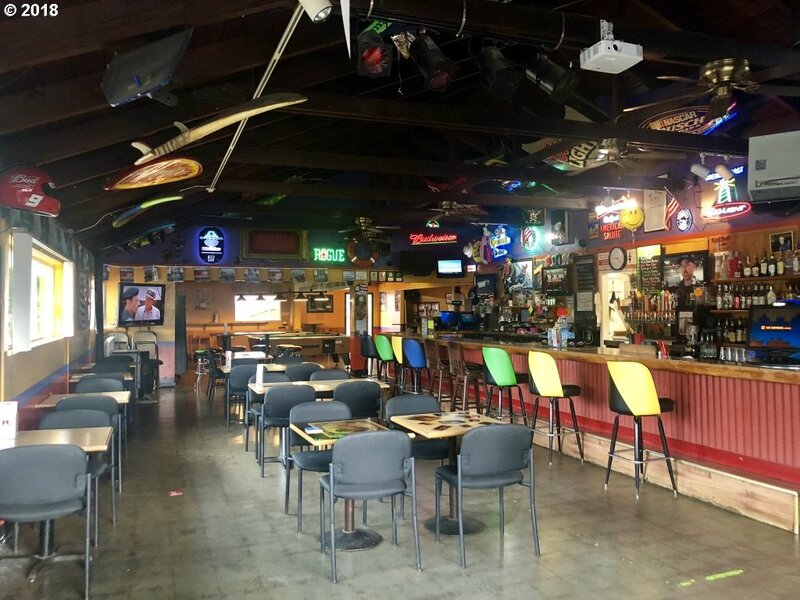 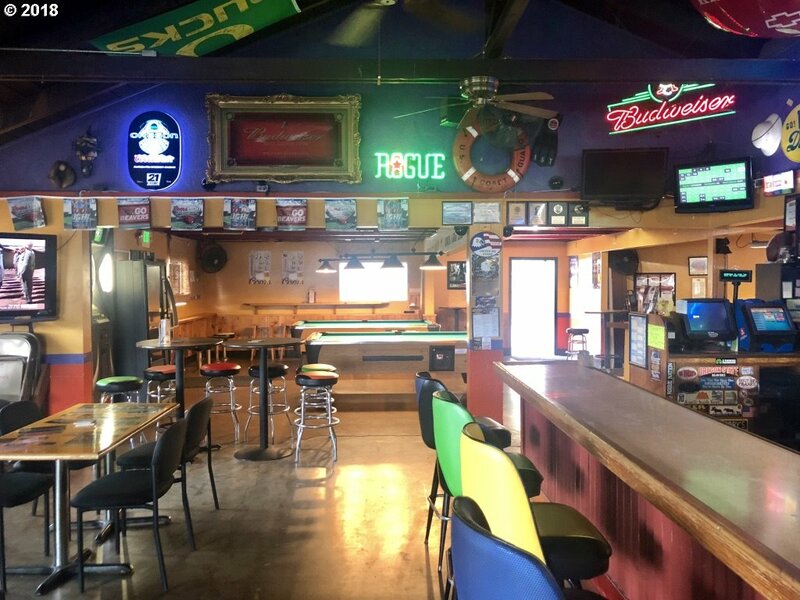 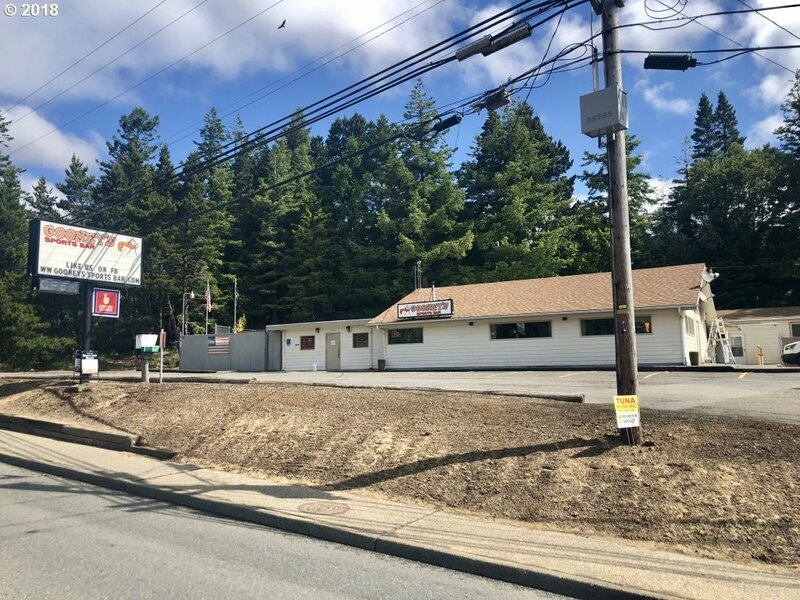 Own your very own Bar and Restaurant on the Booming Oregon Coast! 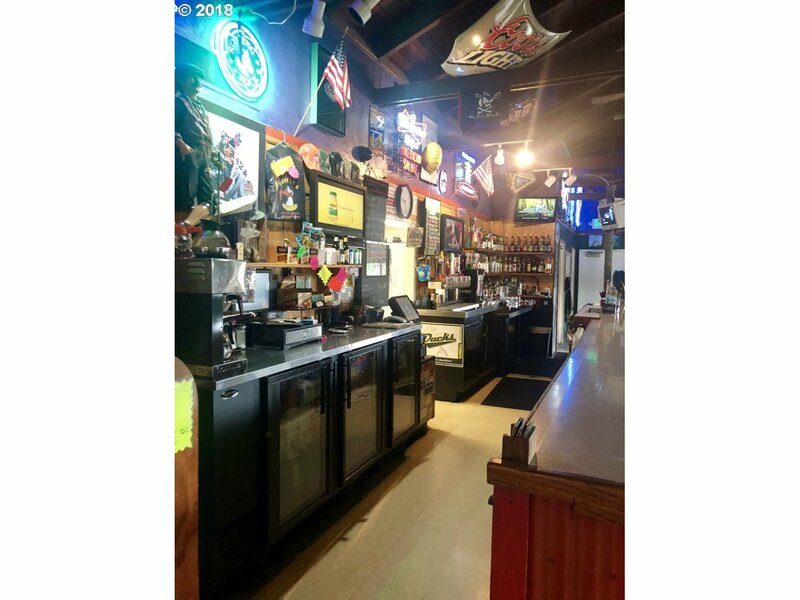 Over 3200 sq. 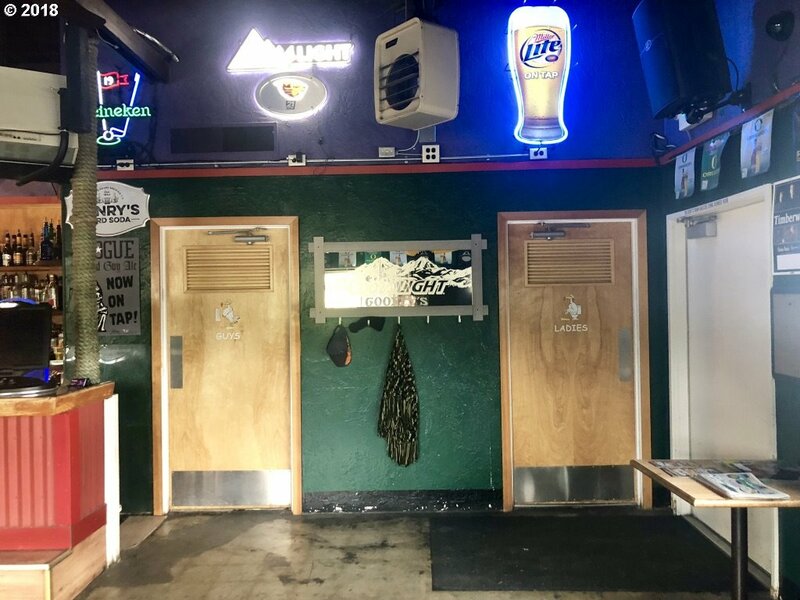 ft. of interior space. 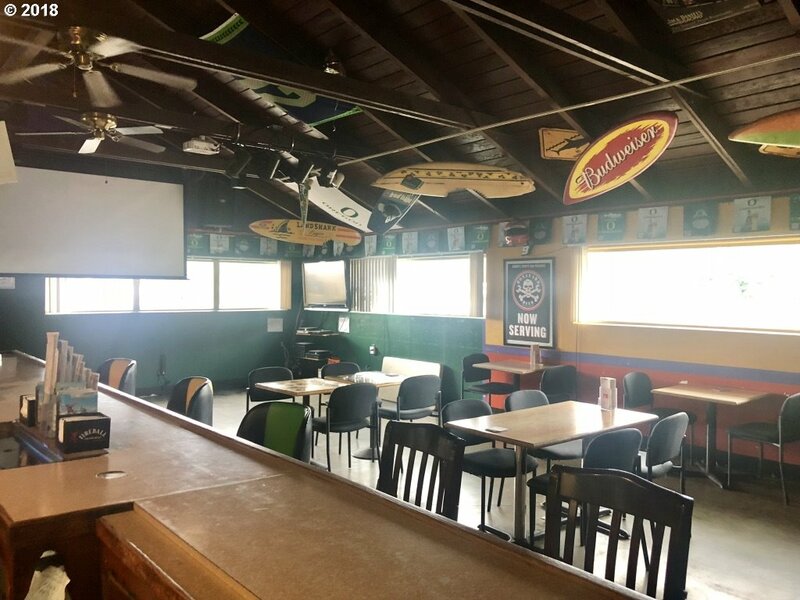 Bar and Dining room seat 50+ w/ additional seating on the patio! 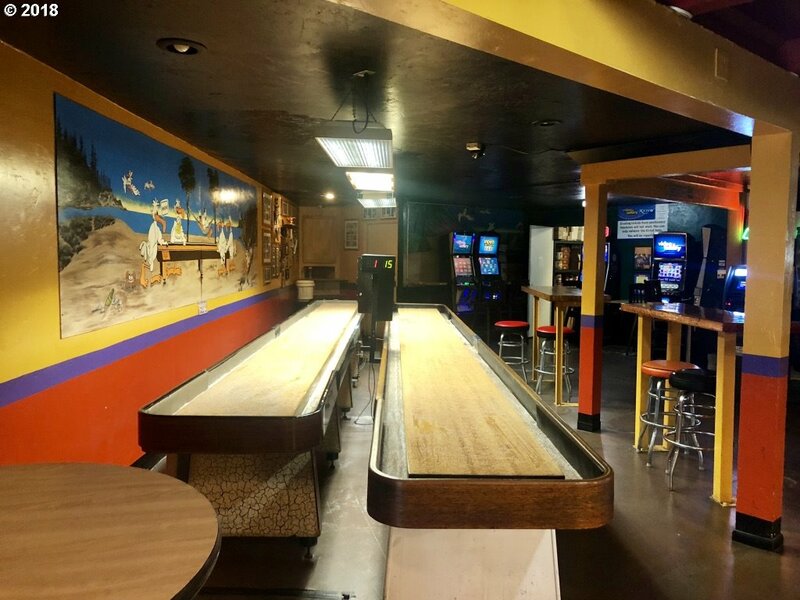 Shuffle board, pool, darts & juke box inside, "corn hole" and beer garden outside! 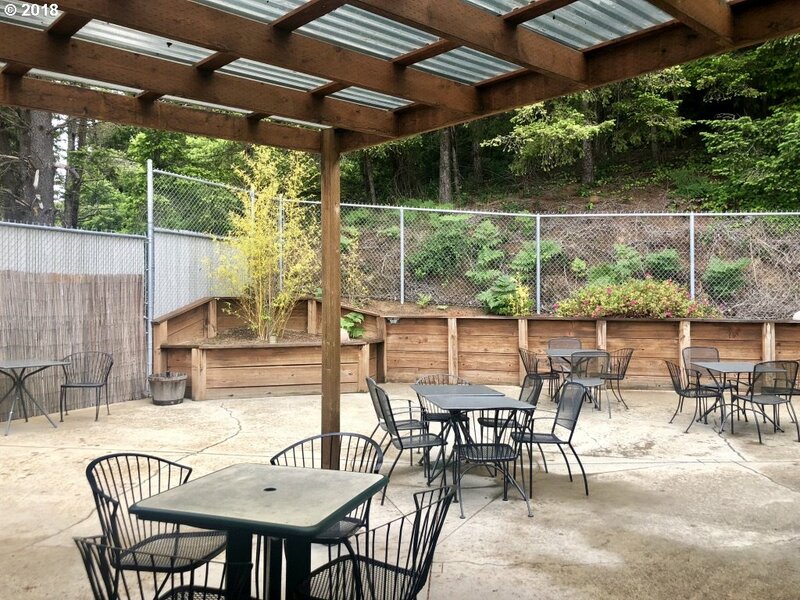 Excellent growth and increased profitability since 1998, with potential for MORE! 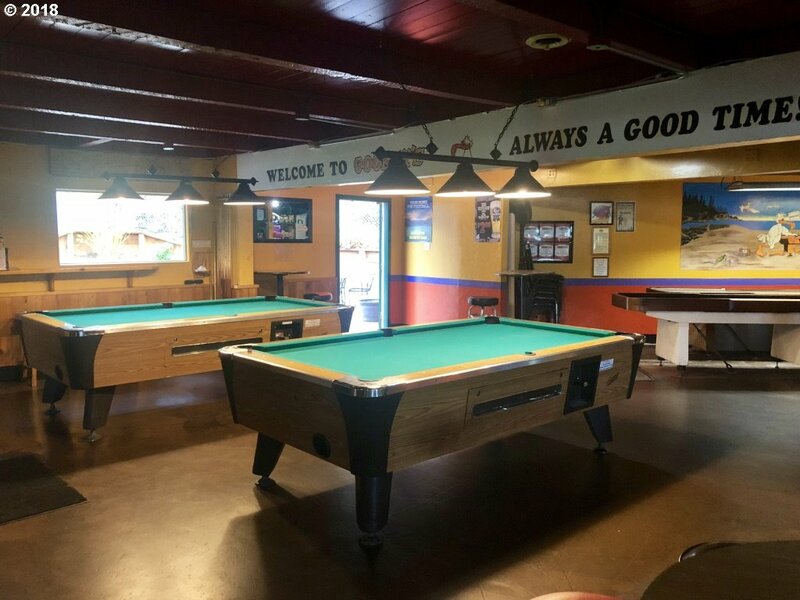 Friendly staff and simple yet delicious menu! 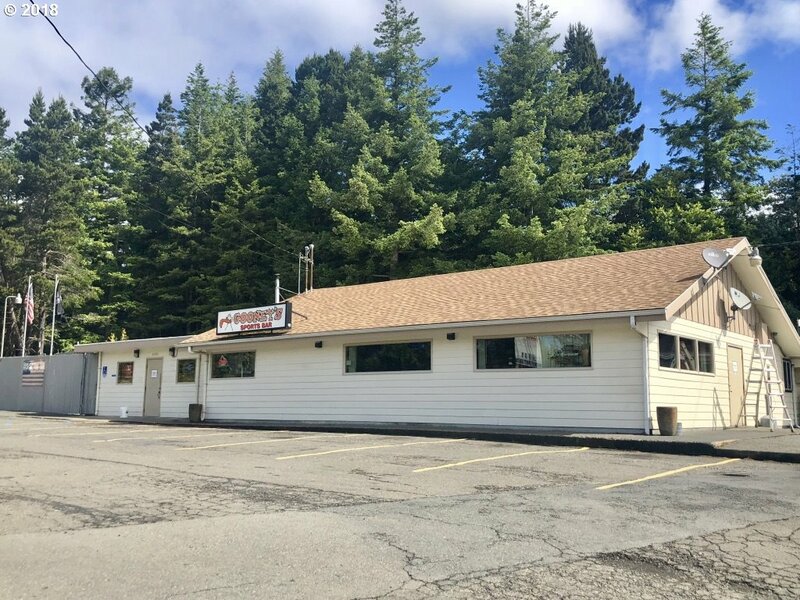 Business Only w/ lease for space.